I’m excited to welcome three new clients: the Tucson Gem and Mineral Society, CommunityShare and the Southern Arizona Arts and Cultural Alliance! My limited ability to serve freelance clients while working on my major documentary projects means that when I can work with local and regional causes, I prefer working with non-profits that are investing in community and working to build a better world. I’m thrilled to be adding three such clients to my schedule! 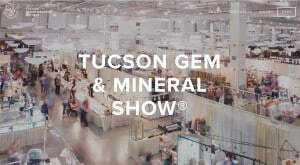 Tucson Gem and Mineral Society (TGMS): Tucson is the home of the largest gem and mineral show in the world. Since the 1970’s the Tucson Gem and Mineral Show® has enjoyed international stature and was the first gem and mineral show to bring the hobby enthusiast, the public, and the curator/professionals together for discovery and discussion. I’m privileged to partner with OpenForm Studio in creating a new series of short documentary-style, story-driven promotional videos for TGMS. CommunityShare: CommunityShare is a locally-based online network that connects the skills and experiences of passionate community partners – individual professionals, community leaders, organizations and businesses – in the greater Tucson region with the goals and needs of educators in schools and informal learning environments. This innovative pilot program will become a national model if successful. I will be helping CommunityShare develop a campaign to engage community partners, educators and donors. Southern Arizona Arts and Cultural Alliance (SAACA): SAACA is a non-profit initiative dedicated to creating, advancing and preserving the Arts and Culture in Southern Arizona. They enlist artists, businesses, governments and individuals to expand artistic and cultural opportunities. SAACA believes the arts play a key role in building community, enhancing education, providing therapeutic benefits and innovating economic development. I’m partnering with SAACA to develop five new videos educating the community, potential partners and donors. I filmed my first event for SAACA last weekend. 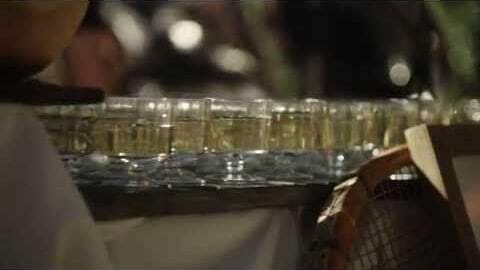 Check out the highlights of the Savor Food and Wine Festival!